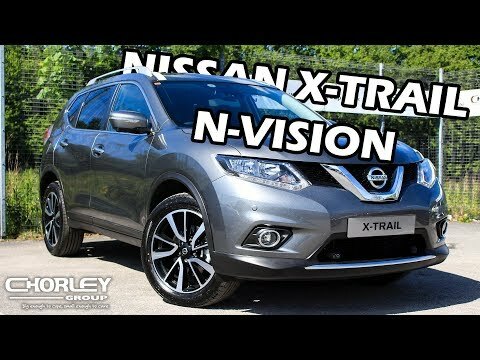 The All-New Nissan X-Trail is available for your business on a number our fantastic value Contract Hire deals on a range of different engines and spec. 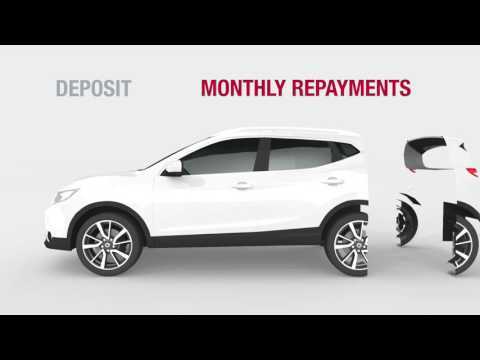 The new X-Trail's sporty redesign, fuel efficiency, advanced intuitive technology and generous cargo capacity make it ideal for modern organisation. Lower insurance ratings than previous generation X-Trail. Safety Shield Technologies help protect your new X-Trail.